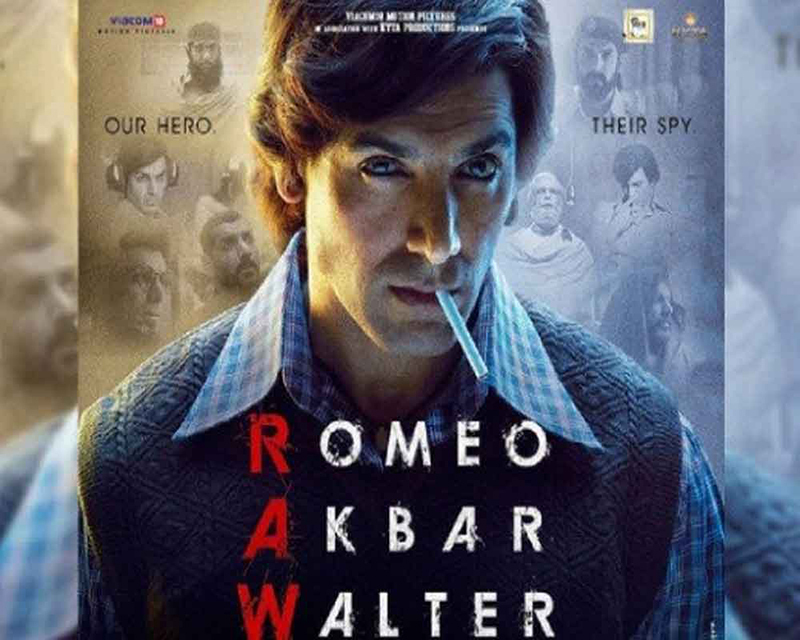 The experience of screening John Abraham-starrer "RAW" (Romeo Akbar Walter), for Research and Analysis Wing (RAW) chief Anil Kumar Dhasmana and other officers was "surreal" for the film's director Robbie Grewal. A host of RAW officers and their family members attended the screening, arranged before the film's release on Friday, read a statement from the filmmakers. Jackie said: "It was an honour to be amongst the real heroes of our country. I was petrified to meet the real heroes and their families; whether they would accept me as the reel chief. I was relieved when I heard them say, 'You were perfect to the T'."